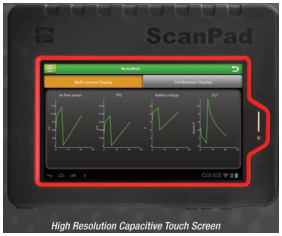 The ScanPad071 is a robust drop tested Android based scan tool tablet with a 7.1 high resolution capacities touch screen. The ScanPad071 boasts the same award winning software as the previous Launch Proline scan tools - including vast vehicle coverage, powerful special test functions, accurate and ultra fast live data and graphiing, along with module coding capabilities. Full system diagnosis is thorough a Class-1 Bluetooth 2/1 connector for optimum wireless connectivity. Introducing a sleek and ergonomic printer to go with your Diagun-the Diagun Mini Printer. Print codes and their definition along with live data coding information and relearn procedures - any screen that has a "print" button can now be printed! 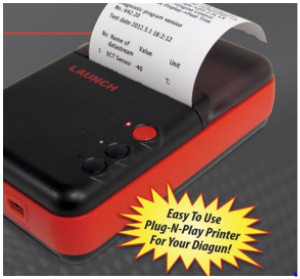 the Diagun mini printer fits right into your pocket and makes printing with the Diagun, fast and easy. 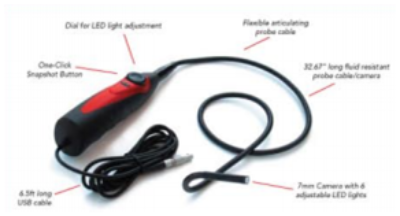 The Launch Videoscope/Borescope is the perfect tool for viewing and capturing video and still images of hard-to-reach areas. With its fluid resistant 7mm head and LED illumination, dark and fluid soaked areas are no problem! View and save the images and video on your Launch X431 Pad or Matco MDMAX. 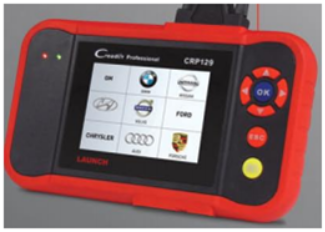 The CRP129 contains enhanced manufacturer specific Domestic, Asian & European coverage for technicians to diagnose Engine, Transmission, ABS and Airbag (SRS) systems. In addition, the CRP129 also includes Electronic Parking Brake (EPB) release, Steering Angle Sensor (SAS) and Oil Service Light resets. Graph, record, and playback crucial data to more efficiently diagnose driveability issues. View Engine, ABS, SRS along with A/T enhanced data. 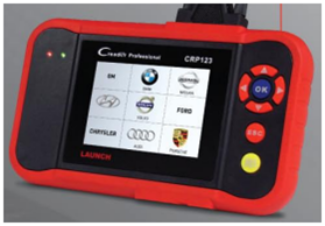 The CRP123 is designed for technicians to diagnose Engine, Transmission, ABS and Airbag (SRS) systems. 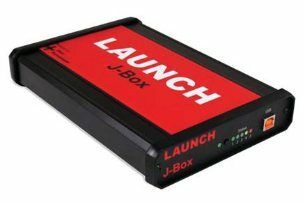 It features an intuitive interface and supports the latest OBDII test modes 1-10. Graph, record, and playback crucial data to more efficiently diagnose driveability issues. 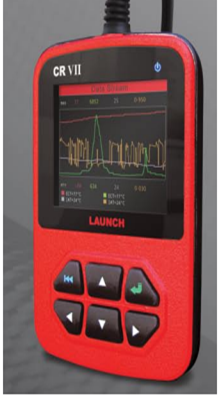 The CR6+ features a full color QVGA LCD screen and blazing fast speed for better graphing and live data readings. The CR6+ also has the capability of recording and storing up to 8 hrs of data which is crucial for diagnosing intermittent driveability issues. A new feature in the CR6+ is the addition of the J-OBD protocol, extending coverage to imported Japanese domestic market vehicles. The CReader 7 integrates the award winning code reader capabilities of the CReader 6 and the reset functions of the CResetter. Read & Clear OBDII trouble codes, view and graph live data in full color, perform oil service light resets and more! 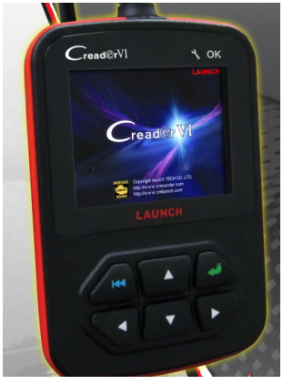 The CReader 7 is fast and ultra-portable, making it the perfect go-to code reader and reset tool for today's modern technician. 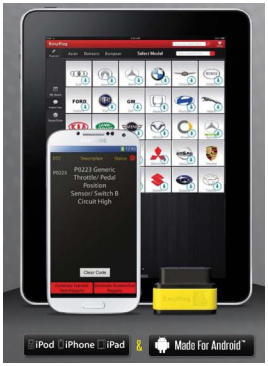 The EasyDiag turns your Apple or Android smart device into a powerful OBDII diagnostic tool with full system coverage for Reading & Clearing codes and Enhanced Live Data with full graphing capabilities. The EasyDiag includes a Bluetooth OBDII connector, along with OBDII Generic software. Customize your EasyDiag with additional software for over 30 manufacturers for Asian, European and Domestic Vehicles!